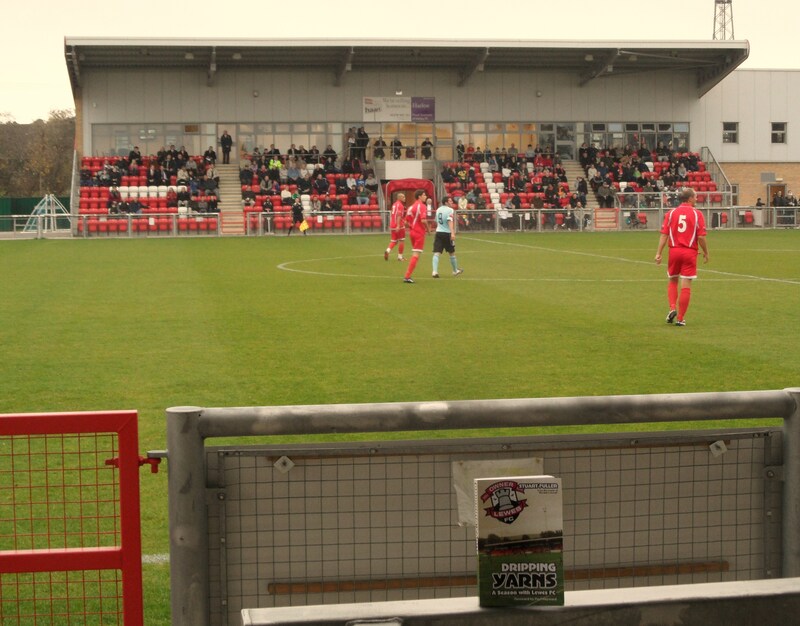 About Barrow Farm Harlow’s new ground is a perfect model for what can be achieved. 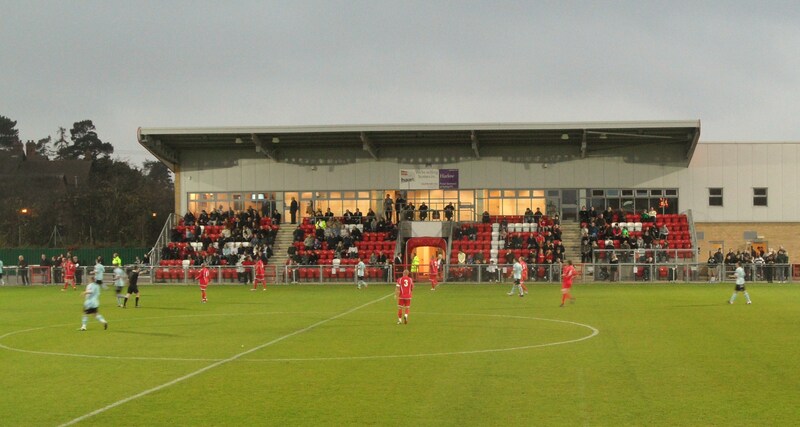 It is smart and functional with one main stand, complete with a bar at the top of the stand with a viewing gallery, and one covered terrace opposite it. The rest of the ground is a covered path around the edge of the pitch. There is an additional bar by the side of the pitch. How to get to Barrow Farm Not the easiest ground in the world to get to. Most fans will come via the M11. Exit at junction 7 for Harlow and follow the road north. At the second roundabout take a left into Second Way, sign posted town centre and leisure centre. Go over a couple of roundabouts until you get to the Water Centre roundabout. Take the 1st exit here and then at the next roundabout the second exit. Finally, take the third exit (into Elizabeth Way) at the next one. At the end of this road go right at the roundabout and immediately left into the car park for the ground. Parking is free. If you are coming by train then you will need a taxi as it is a good 2 miles from the station. Admission to Barrow Farm Admission is £8 for Adults, £4 for Concessions. There is no extra charge to sit in the main stand. Programmes are on sale from the shed just inside the gate for £2.50. Our Last visit – November 2011 Ah Leicester City. Filbert Street, Keith Waller and his white tights and a young Gary Lineker. A very young Gary Lineker. Full of goalscoring promise long before the biggest crisp brand in England was Golden Wonder, and Walkers were simply a brand of zimmer frame. Saturday 5th January 1980 was the date for the 3rd Round tie, just 24 hours before my tenth birthday. I was expecting a brand new Raleigh Grifter but for an early treat I was taken to watch West Ham play West Bromwich Albion in the FA Cup. However the talk of the North Bank that afternoon was “plucky old Harlow” who had nicked a last minute equaliser at Filbert Street.